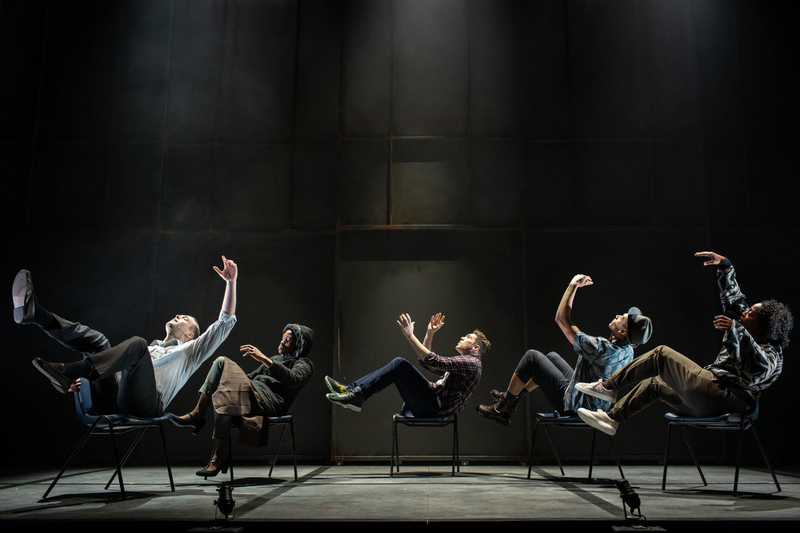 White Light has supplied the lighting equipment for Leave to Remain at the Lyric Hammersmith, which features a lighting design by Anna Watson. 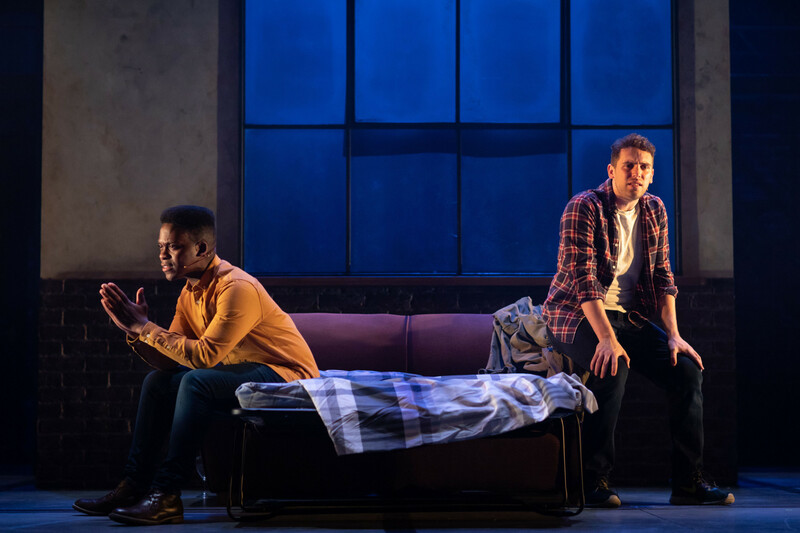 A new play featuring songs by Matt Jones and Bloc Party’s Kele Okereke, Leave to Remain explores the story of a young gay couple whose marriage begins to fracture both of their families. It is told through a blend of movement, drama and 14 original tracks. Anna Watson is the lighting designer and comments: “Leave to Remain is a unique play that has music and choreography at its heart. It’s physical, funny and emotional and is driven by a pumping soundtrack of West African high-life”. Anna worked closely with director Robby Graham to help create the perfect look for the show. She explains: “Robby really likes spectacle (as do I) and we both agreed that we wanted to move away from naturalism yet wanted to ensure that certain moments still felt very real. The play features a lot of different locations and moves very fast between scenes; some of which are drug-fuelled, flashbacks or involve abstract movement. The lighting needed to define the different locations and help drive the action through the use of movement, focus and tone. With the choreography being slick, the music urban and the acting raw, I wanted this to be reflected in the lighting”. To achieve this, Anna and her team approached WL to draw on the fixtures required. She explains: “I had given Shaun Parry (the Chief Electrician) the brief for the hire, specifying that I needed 14 moving profiles with shutters and punch. We went with the Martin MAC Vipers, positioning 10 overhead and 4 on high boom positions. The floor was designed as a grid pattern and we decided that we would use this as a way of dividing the space for the split-stage scenes and to isolate certain characters”. 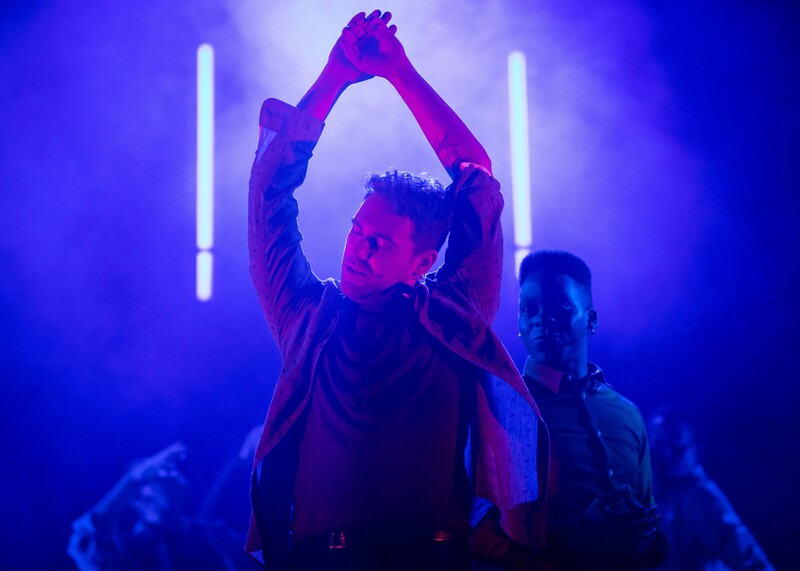 Anna also drew on ETC ColourSource Profiles which were used as cross light whereas 30 x RGBW LED fluorescents were installed within the set and used to provide texture and effects in the nightclub scenes, along with adding abstract to the more intimate moments. With the show being performed straight after the Lyric’s Christmas pantomime, this meant there was an extremely tight turnaround for the get-in and technical rehearsals. Anna comments: “This is a hugely ambitious production which had a hugely ambitious timeline! Every beat of the show is so technical and with just three days of tech, the team had to work flat out to get everything ready in time. Thankfully, I had a brilliant programmer in Cat Carter who was just terrific”. The show has now opened to rave reviews and will run until 16th February. Anna concludes: “It’s always a joy working at the Lyric Hammersmith and especially on a show as exciting and original as Leave to Remain. I am really grateful to Shaun Parry and his team for facilitating all of my design ideas and working extremely hard. I’d also like to thank WL for a great service and supplying me with the equipment I needed”. Photos courtesy of Helen Maybanks.